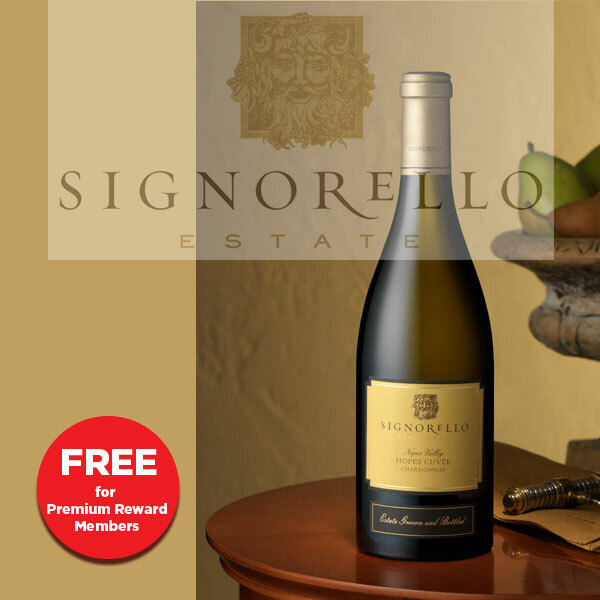 Michael Moore will be here from Signorello Estates! This is a very prestigious brand! Please let me know you’ll be coming! Only $12 with $5 going towards a wine purchase!